All the accessories screws and claw is inclued. Excellent quality plate and saddles. 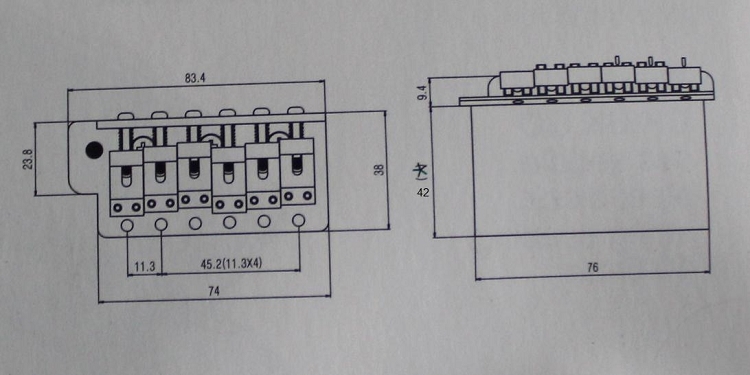 Unfortunately the string holes on the block are not recessed. Fine if you don't intend to use the trem cover. 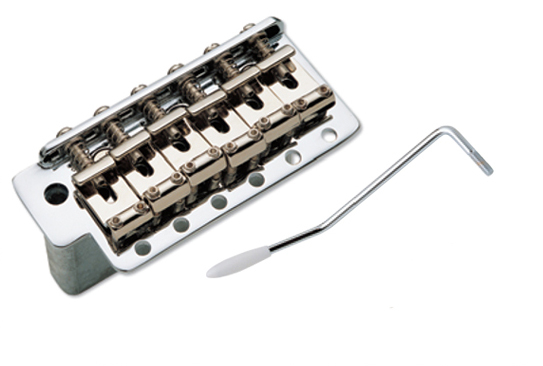 Nice tremolo But mine didn't have countersunk holes in the block for the ball ends(?) Had to drill them myself! Almost like Feder, except arm, sprigs and screws. Anyway super for this money.